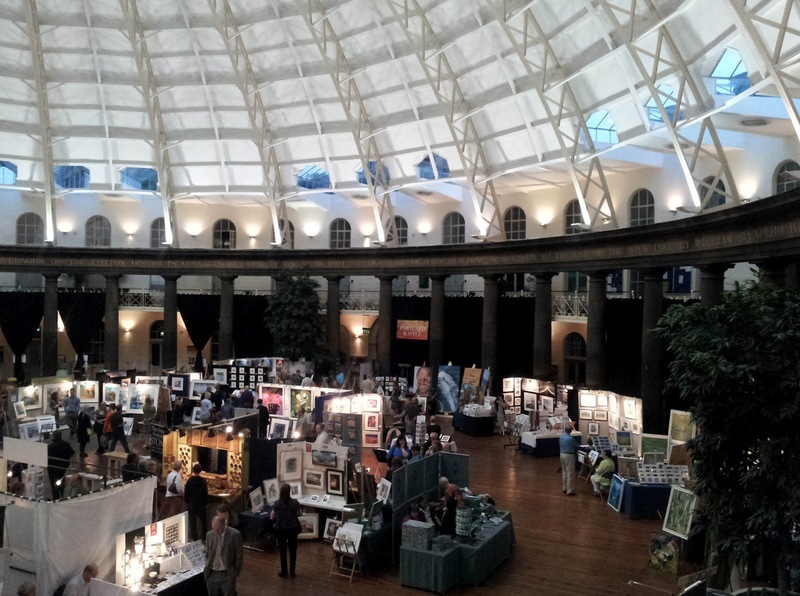 The Great Dome Art Fair is on this weekend, Sat 21st and Sun 22nd July 2012, 10am to 4.30pm, free entry, in the Buxton Devonshire Dome. 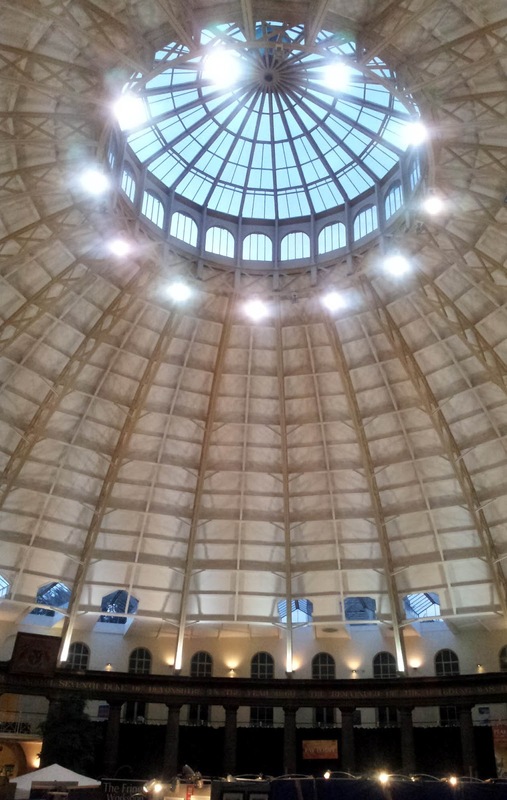 The venue is spectacular, with one of the largest unsupported domes in Europe, bigger than St Paul’s. Very strange acoustics though. You have to be very careful what you say or someone on the other side of the building can hear every word! 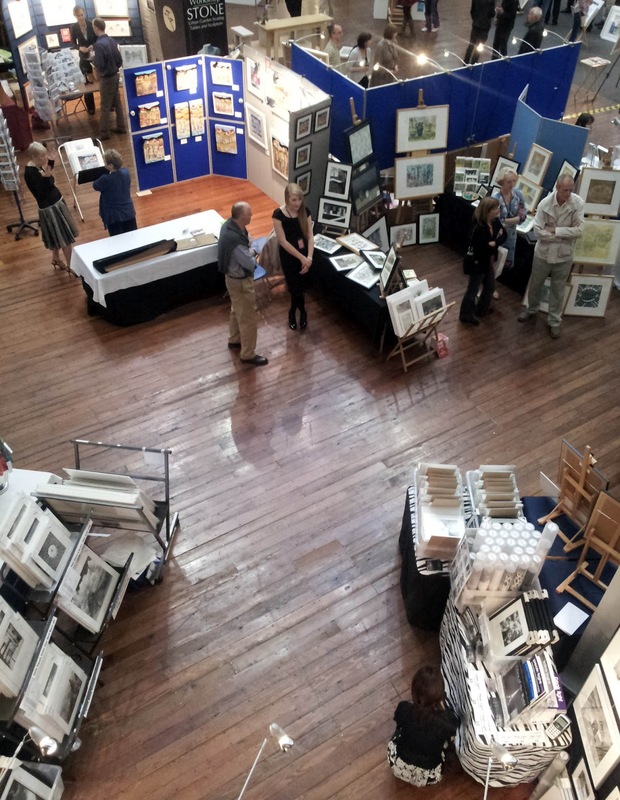 We have a large stand with several hundred photographs from £5 to £270 as well as my 3 books on offer. 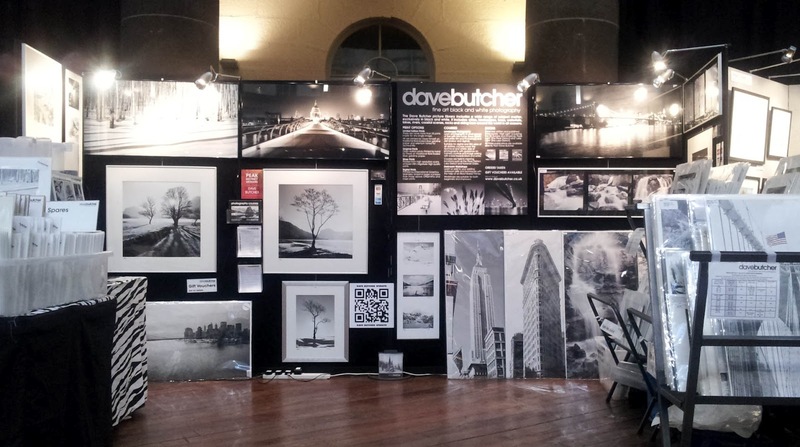 I have just received a small allocation of a new calendar of my photographs; Cities of the World 2013. This is only available in North America but I have 9 copies available at £15 each. It actually has 13 photographs as it has 1 extra image for the 4 months from Sept to Dec 2012, so it’s a 16 month calendar. If you would like one come to the fair and pick one up; I won’t be getting any more. The only other way to get one is to buy from a bookseller in the USA or Canada.